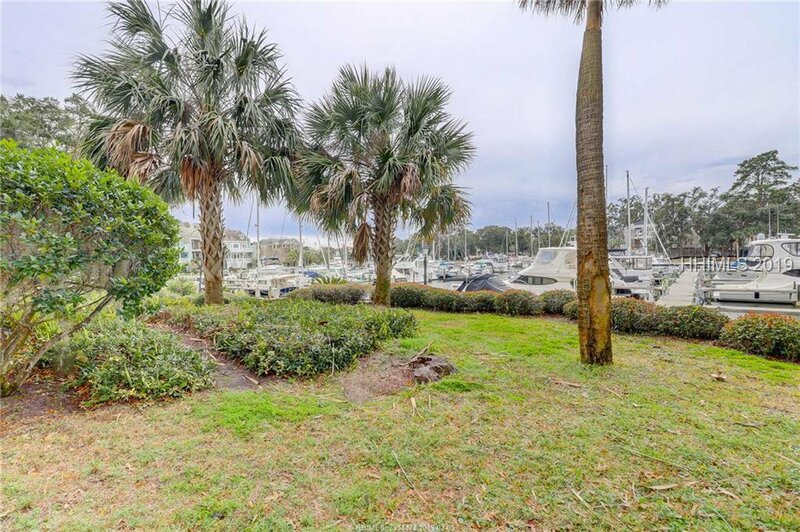 Direct Harbour Front Townhouse Lot. 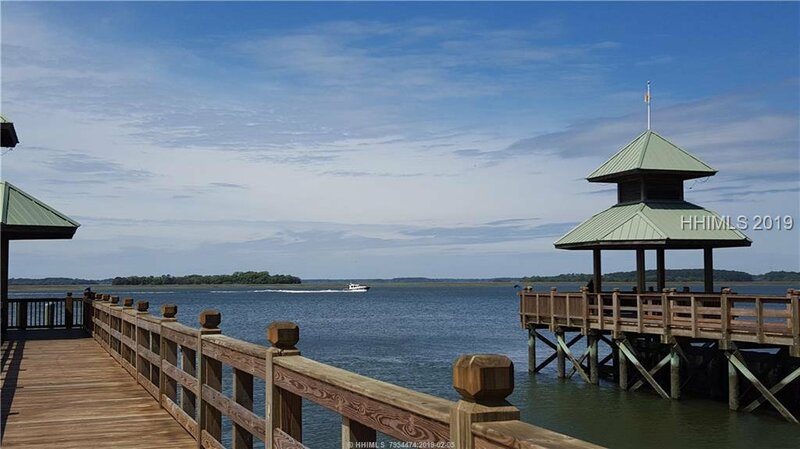 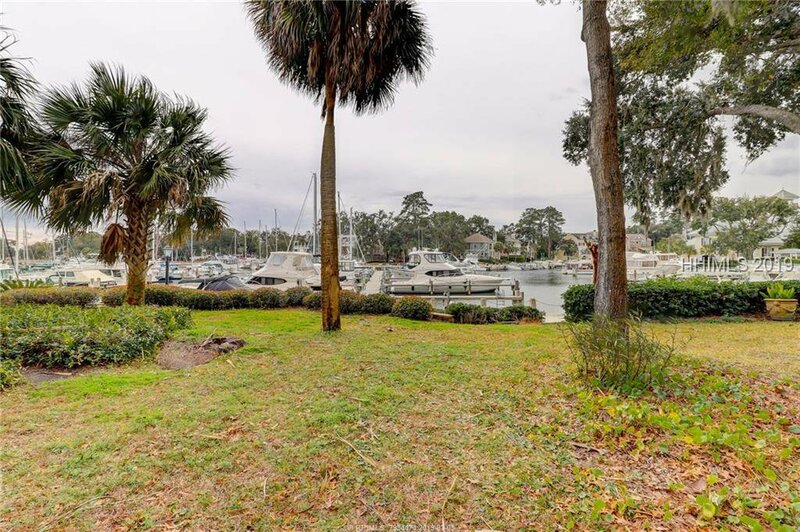 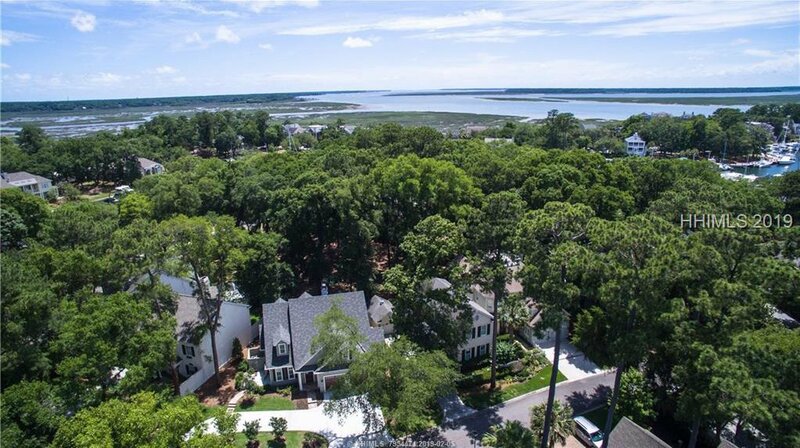 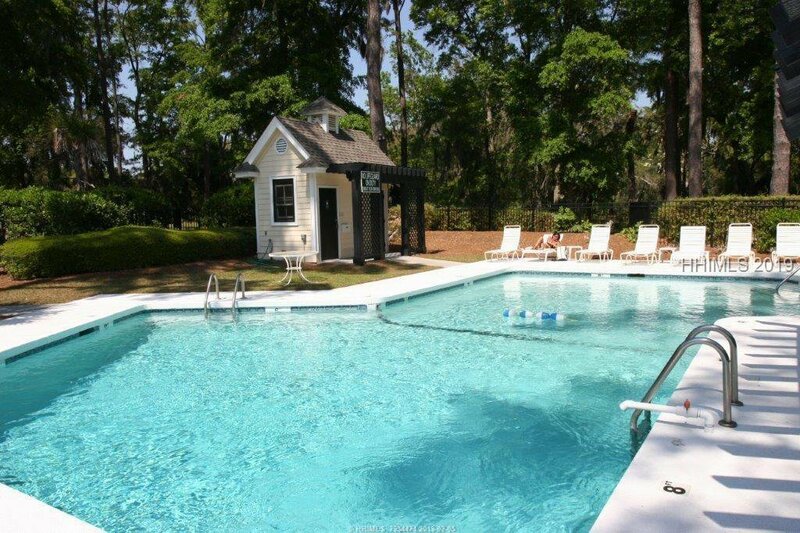 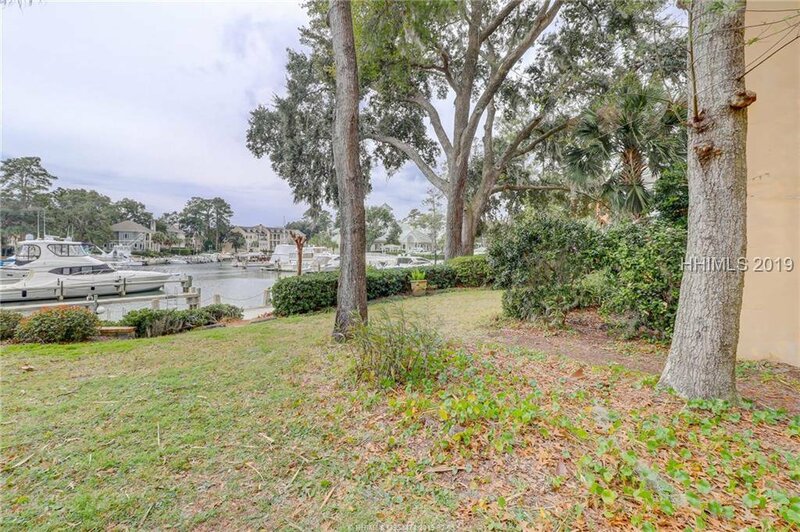 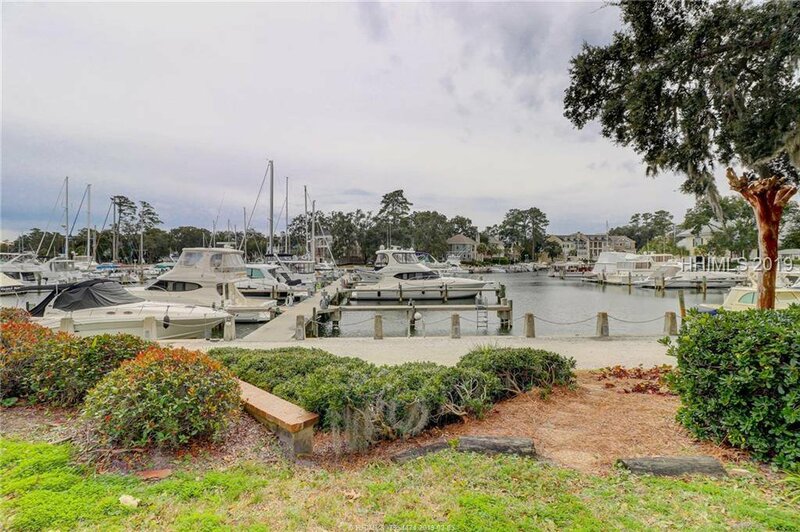 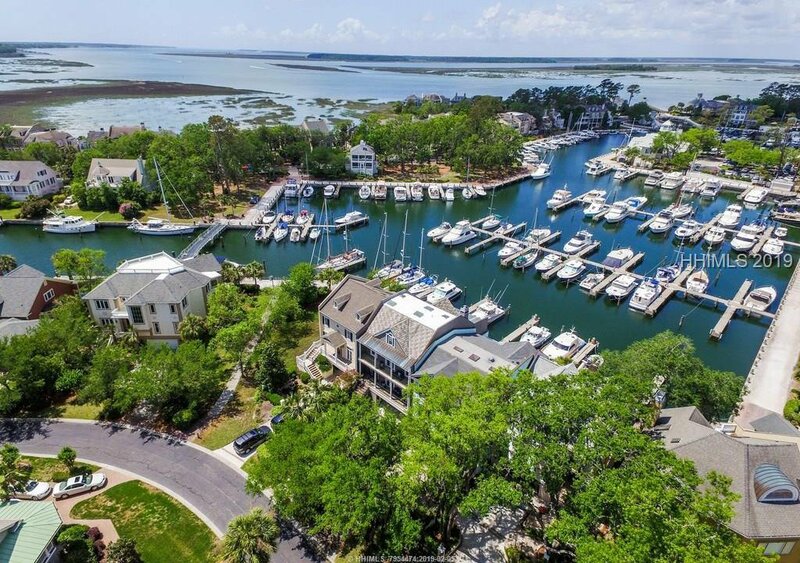 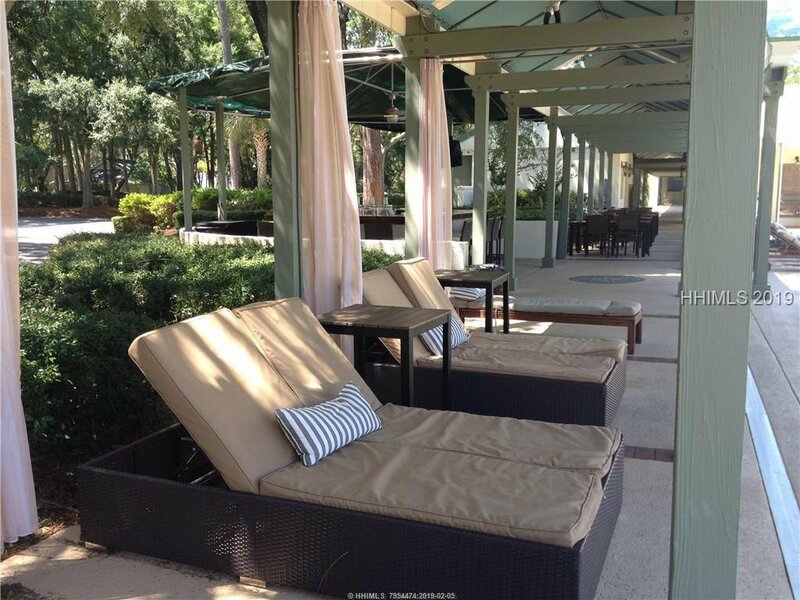 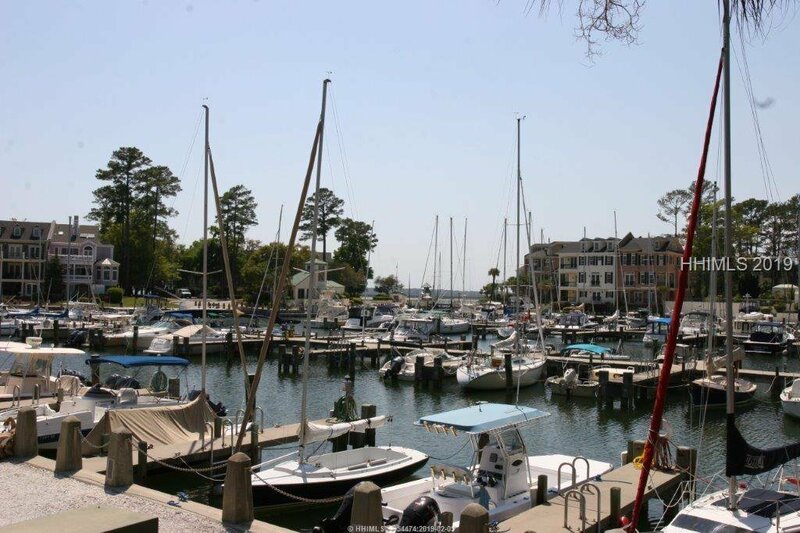 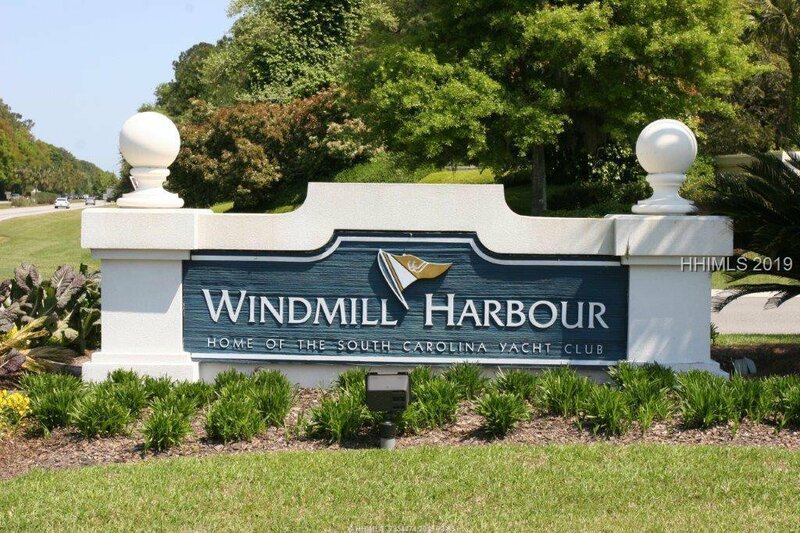 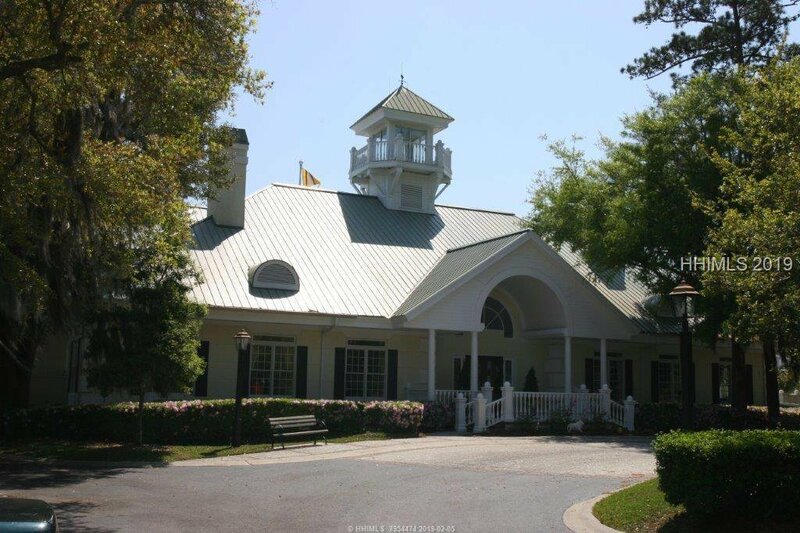 Close to all the amenities of the South Carolina Yacht Club. 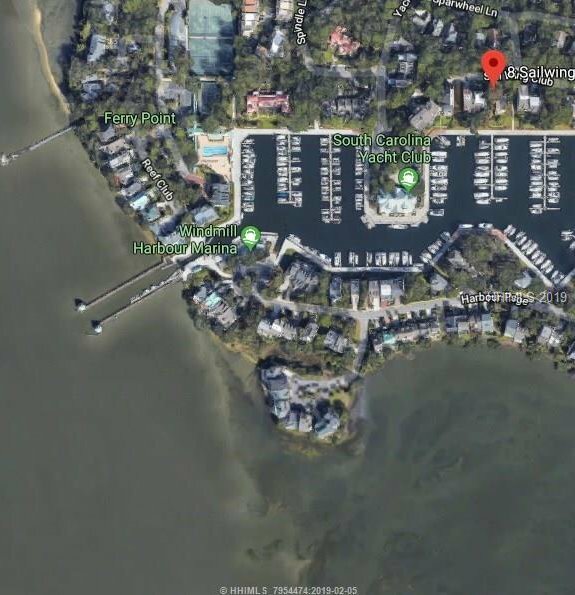 A great building site. 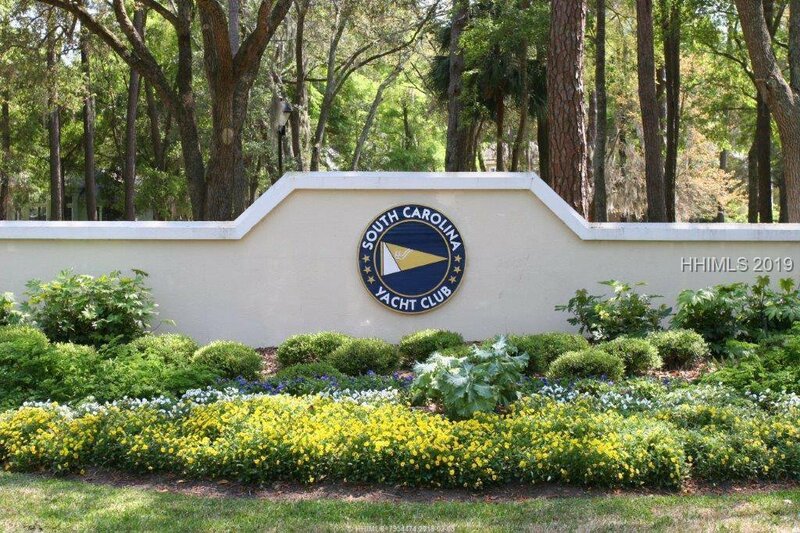 One of the best values on a building lot anywhere on Hilton Head Island. 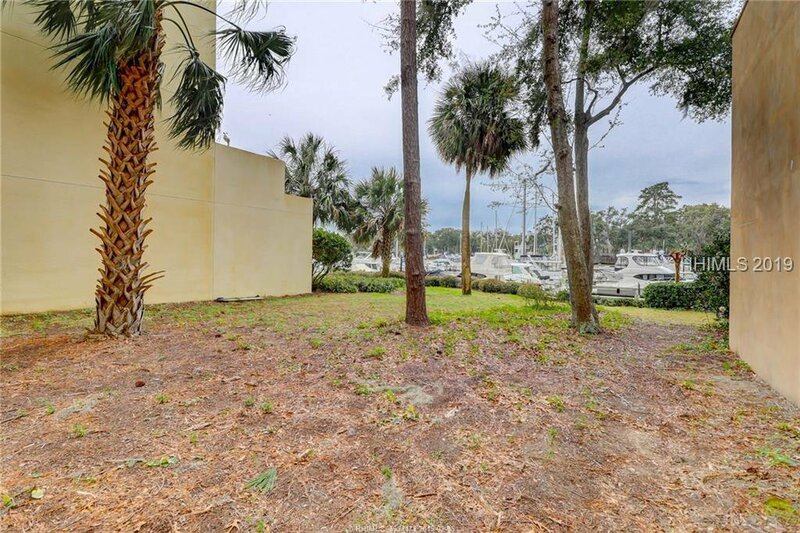 35' wide lot.